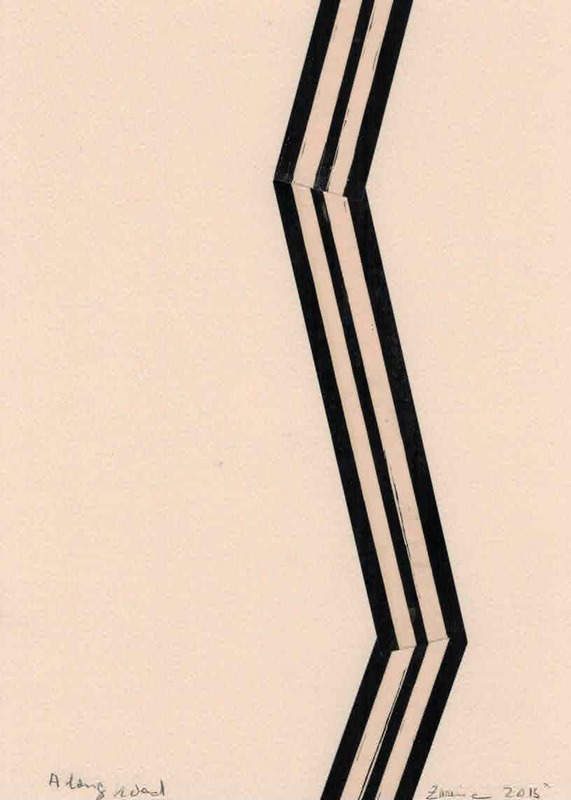 Zarina Hashmi (b. 1937, Aligarh, India) was born lives and works in New York. Hashmi has had retrospective exhibitions Zarina: Paper Like Skin presented at the Hammer Museum, Los Angeles (2012); the Guggenheim, New York (2013), and the Art Institute of Chicago (2013). Her work is in the permanent collections of the Tate Modern, London; the Hammer Museum, Los Angeles; San Francisco Museum of Modern Art, San Francisco; the Whitney Museum of American Art, New York; the Solomon R. Guggenheim Museum, New York; the Metropolitan Museum of Art, New York; and the Museum of Modern Art, New York.